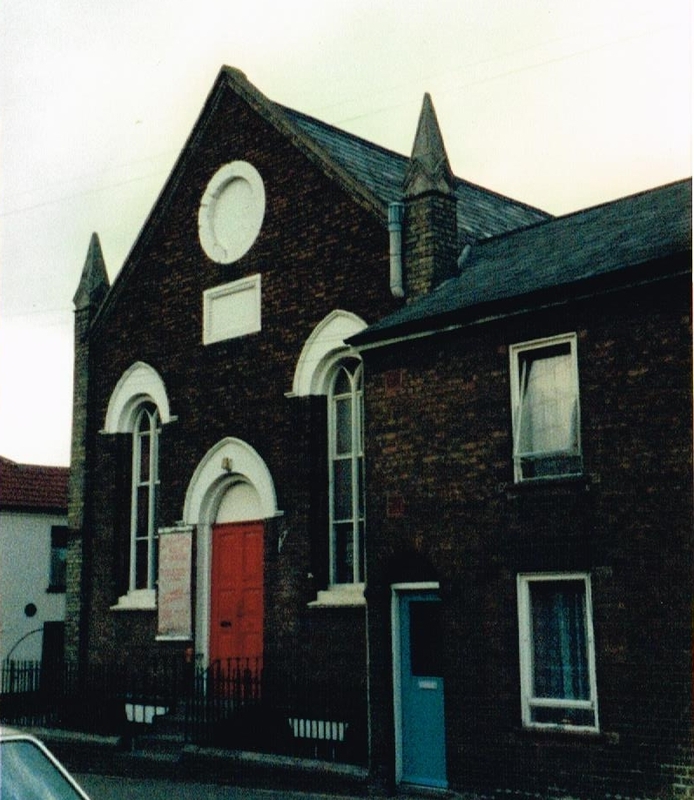 Brewer Street Primitive Methodist chapel in Maidstone was opened in 1881. It closed in the late 1930s. After closure it became a Rechabite Hall and at the time of Keith Guyler’s photograph it was in use as a dancing school. On Google Street View in June 2014, it is in use as a house. The Independent Order of Rechabites is a Friendly Society founded in England in 1835 as part of the wider British temperance movement to promote total abstinence from alcohol.